If you thought the Herôme W.I.C. Peaceful Finland collection was too subdued for the summer, check out KOH's latest collection called Candy. They're all crèmes and when seen together, they make quite a splashy mob. It's an intense canary yellow. It's so yellow it's almost a crime. This one is a yellowy orange, like the colour of some egg yolks. 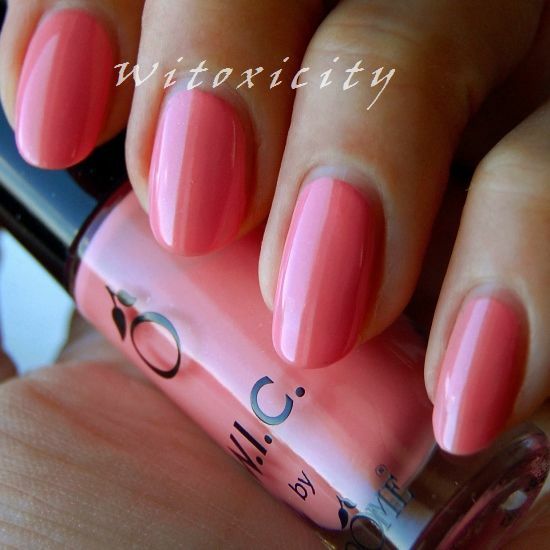 Candy Crush is a bright, juicy pink - not quite Barbie and not quite flamingo. Here's a plain and simple magenta for you. 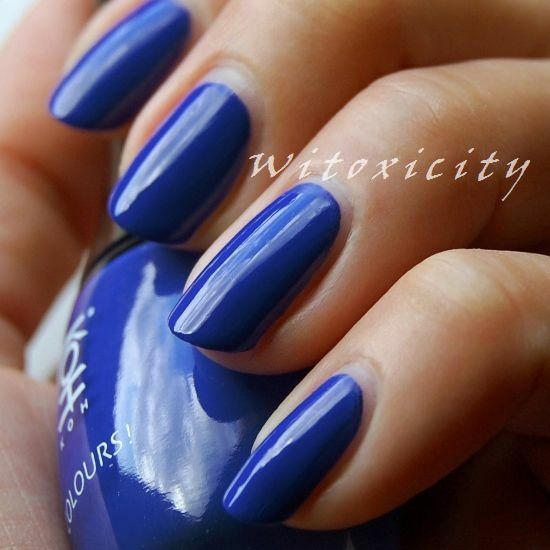 This one's a darkish cobalt blue. Pistachio green is how I would describe this final one. Happy colours kindly provided by KOH Cosmetics. Peaceful Finland is the latest collection from Herôme. The colours are nothing loud, they're just pale, muted and serene. It's a very pale beige crème. Lahti is a light grey taupe shimmer. 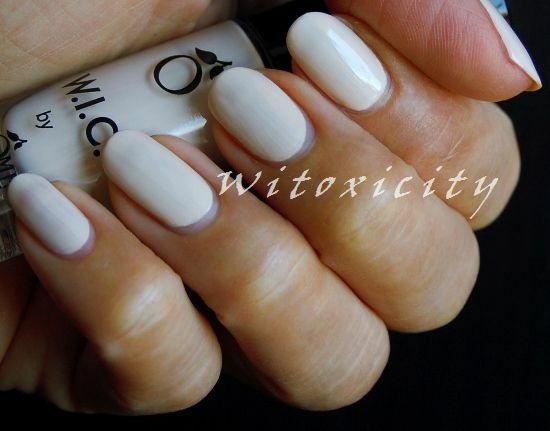 This too is a creamy one, a white with the slightest lilac tint. Jyväskylä isn't a straight-out milky pink crème. You'll have to look closely to see the bitty bits of shimmer in the formula. 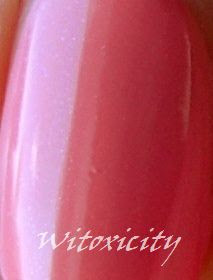 This is another one with subtle shimmer. 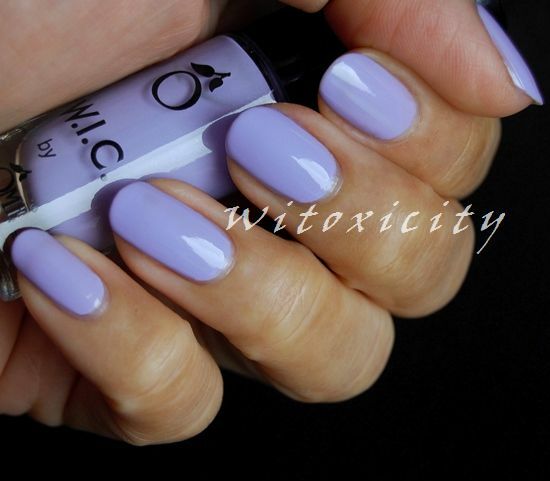 Mikkeli is a light lavender crème. Finally, here's baby blue Joensuu. 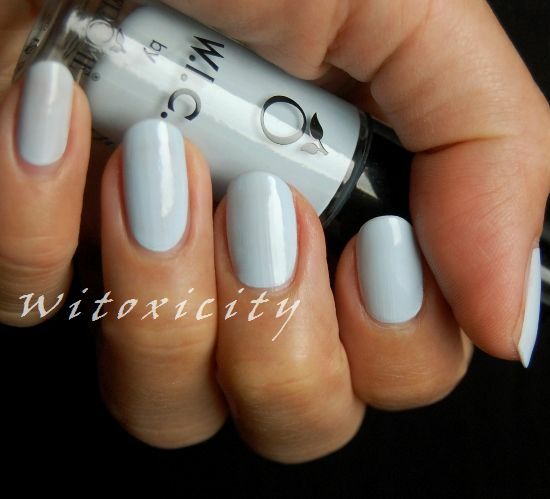 It's a blue crème, so pale you'd almost think it's white. Polishes were kindly provided by Herôme.